Seventeen is making a guest appearance at Cho Yong Pil's concert. 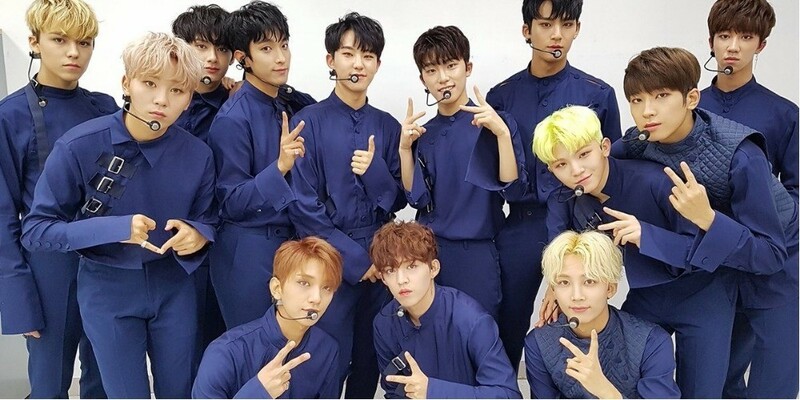 On May 8, a rep from Cho Yong Pil's agency told Newsen, "Seventeen is joining Cho Yong Pil's 50th-anniversary concert as the opening guest." In reaction to Seventeen's stage, Cho Yong Pil has commented, "I knew they were good dancers but I didn't know they were this good at singing. I was so surprised. It was refreshing."